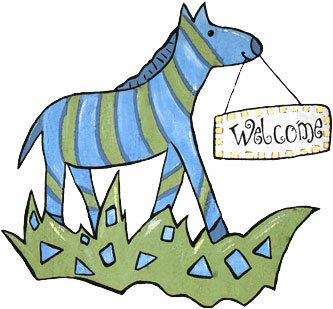 Welcome to Donna's Little DarlingsWelcome to Donna's Little Darlings Childcare, Inc. located at 1025 S. Saddle Creek Rd. close to downtown Omaha and Dundee in the mid-town area. Donna Collins founded Donna's Little Darlings in August of 1995 after the birth of her first son. Today, Donna's Little Darlings provides care for infants through pre-schoolers in a warm and nurturing environment. Summer care is also offered based upon availability. The staff at Donna's Little Darlings are trained in infant and child CPR and First Aid along with being trained and certified above state regulations. Donna's mission for you and your child is to provide High Quality Care where your child can learn and play in a safe and loving atmosphere. Donna's Little Darlings is a proud member of the Better Business Bureau.